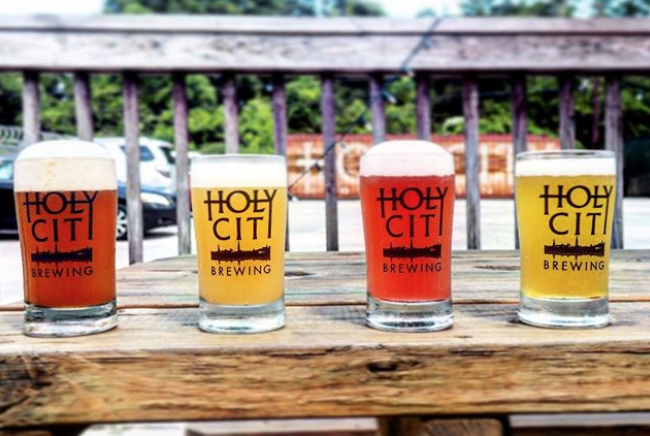 Holy City Brewing is a place where people come to relax, connect with friends and family, and let their hair down for a little while. We’d love to have you! Use our online store to find clothing and other Holy City swag.  And don’t miss our annual Holiday Market @ Holy City Brewing on Dec 15.